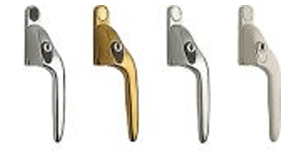 We hold stock for all types of uPVC hardware such as handles & hinges. These can be used to repair all types of UPVC windows and doors. We can also maintain and repair window hinges, door/window handles & window and door mechanisms.